The General Assembly could vote this fall to generate approximately $1 billion needed to improve the safety of state and local transportation systems and create jobs. 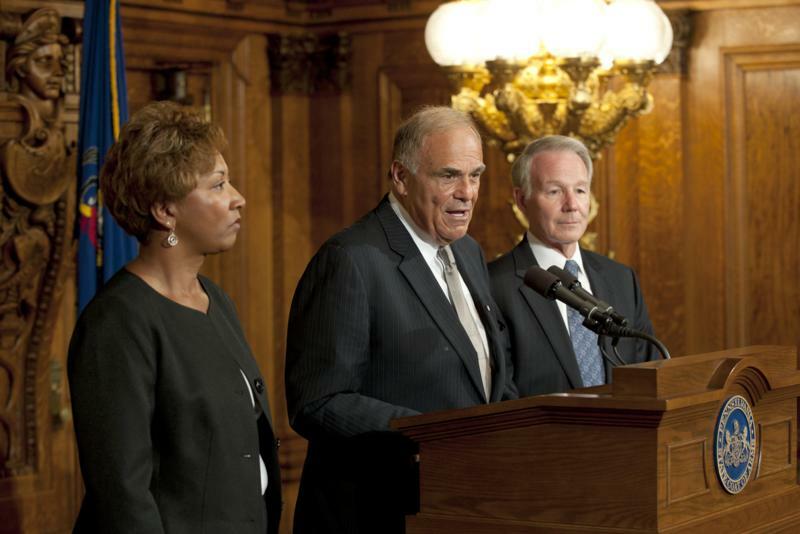 Governor Edward G. Rendell today announced that he has named Shirley Moore Smeal as acting secretary of the Department of Corrections. 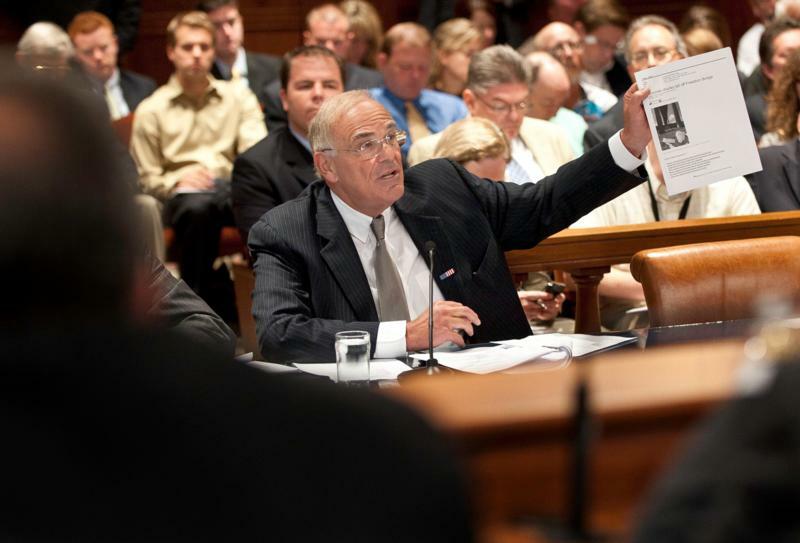 Moore Smeal assumed the new role Aug. 20, when Jeffrey A. Beard retired after serving more than 38 years with the state prison system. Beard had served as secretary since 2001. Narcotics agents from the Attorney General's Office have filed criminal charges against six suspects connected to the use and distribution of steroids in the Chester, Lehigh, Montgomery and Northampton County areas. Building America's Future (www.BAFuture.org), a national and bipartisan coalition dedicated to securing a renewed and reformed federal commitment to infrastructure, today held a national forum: "America's Infrastructure at a Crossroads." 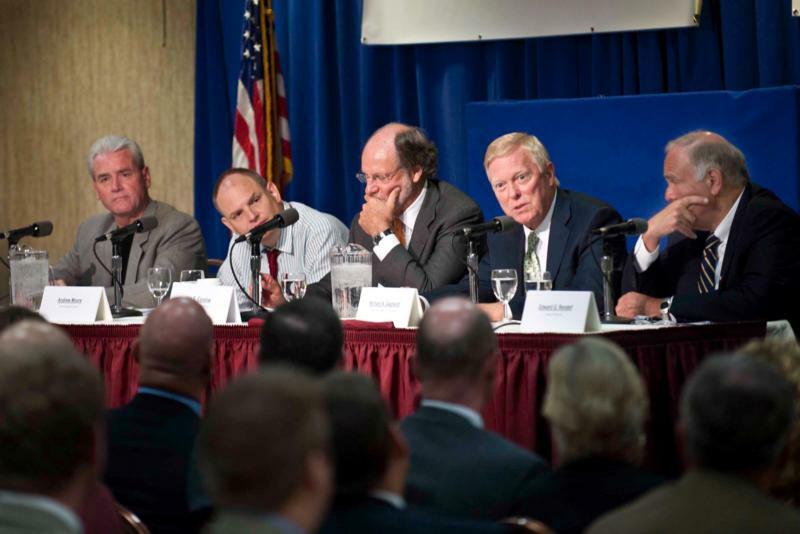 Building Americas Future Holds a National Forum: "America's Infrastructure at a Crossroads." Attorney General Tom Corbett today announced legal actions against a series of home improvement contractors across Pennsylvania. 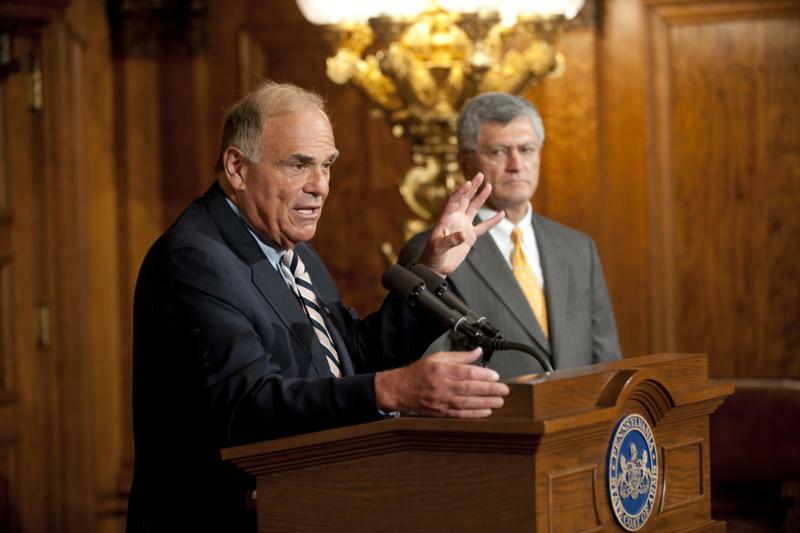 Governor Edward G. Rendell testifies before the Senate Transportation Committee in Harrisburg today, telling lawmakers that with a little hard work this summer, legislative leaders can solve Pennsylvania's transportation funding problem without fiscal pain.